Born and raised in Wichita, Kansas, Dr. Steven Haase graduated from Wichita State University and obtained his Doctorate of Dental Surgery from the University of Missouri-Kansas City School of Dentistry in 1988. Dr. Haase relocated to Austin to begin his third dental practice, Oak Canyon Dentistry, where he treats patients of all ages. He practices in most areas of specialty dentistry, thus minimizing the need to refer patients to another office. Dr. Haase spends time with each patient and believes in painless dentistry for the entire family while utilizing the most current materials to provide natural-looking restorations. 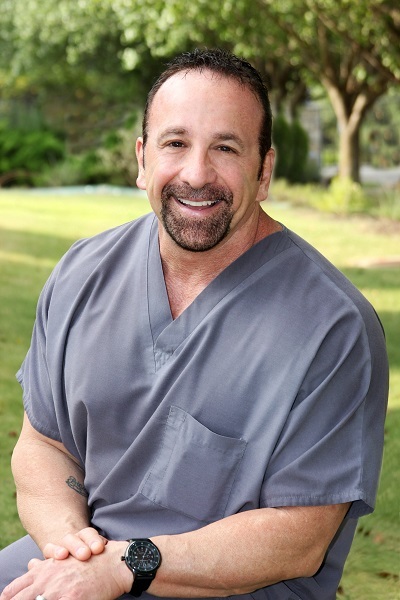 His professional career outside of his practice includes lecturing on, and teaching, cosmetic dental techniques to dentists around the country. Dr. Haase has published writings in numerous national dental journals, as well as writing a children's book titled "Visiting the Tooth Doctor". Dr. Haase, along with his patient, Grace Stephens, began the "Give Back A Smile Program", a national program benefiting the victims of domestic abuse. He is member of the American Academy of Cosmetic Dentistry, the American Academy of General Dentistry, the American Dental Association and the Texas Dental Association. Dr. Haase believes in a continuum for learning and has accumulated literally hundreds of hours of continuing education since graduating from dental school. He has been very active with the homeless and as past vice-president and long-term board member of the Ecumenical Chaplaincy for the Homeless, he has participated in years of fundraising and aid for those less fortunate. He has been in the Masonic Lodge for almost thirty years and the Shriner's organization for over twenty-five years. Dr. Haase is married to Mary and has two daughters, Morgan and Bianca. Outside of his professional interests he enjoys fitness training, screenwriting and mentoring children.